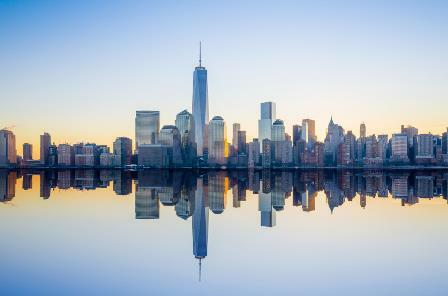 A renowned Canadian real estate broker training institute is expanding to New York to help industry aspirants in the U.S. hit the ground running. Kathleen Black Coaching & Consulting has teamed up with NYC-based start-up real estate company Feeder to provide intensive and highly customizable sessions that would give trainees “the tools they need to not only succeed in the marketplace but to dominate it,” the organization stated in a June 10 news release. “With its power-packed training series, Kathleen Black Coaching & Consulting Inc. delivers a tried, tested, and true model for real estate agents to grow their business to any level they desire,” the release added. The institute cited its track record of producing higher producing and more competitive agents as its edge in the training sector. “A brokerage firm’s success hinges on how well their agents are trained. An untrained, or partially-trained, agent can cost the business tens of thousands of dollars because leads can fall through the cracks and potential clients will seek real estate advice elsewhere. Training a top producer requires the precision and level of mastery found only amongst the top one percent of the industry,” the company explained in the release.